Protect your instrument when transporting it. 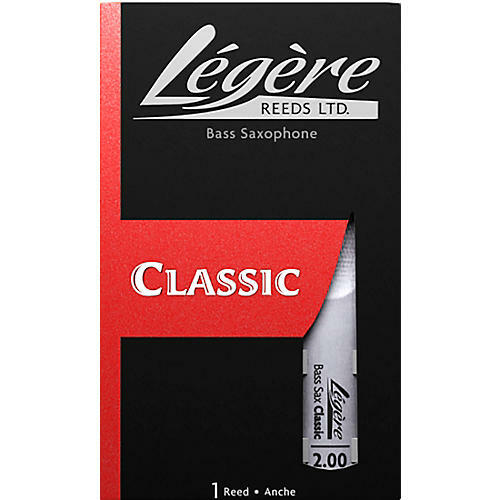 This Classical-style reed is made from hard materials and is design to produce a darker sound. It has a thicker tip than our other saxophone reed cuts and is typically preferred by more advanced players. If you prefer a stiffer reed for your Traditional or Classical setup, then this is the cut for you.